Ghana Premier League side Techiman Eleven Wonders have reported striker Daniel Larbi Koomson to the police for going AWOL. 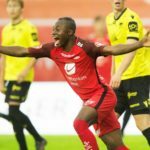 The club's owner Nana Ameyaw wants the former Kotoko and Medeama striker arrested for playing hide-and-seek with the Premier League side. Koomson has not kicked a ball since he joined the side as a free agent after leaving Asante Kotoko. He has reportedly gone AWOL with no trace of his whereabouts which has angered the club's owner and other top officials. Wonders are seeking a refund of the money paid to the striker when he joined last year. 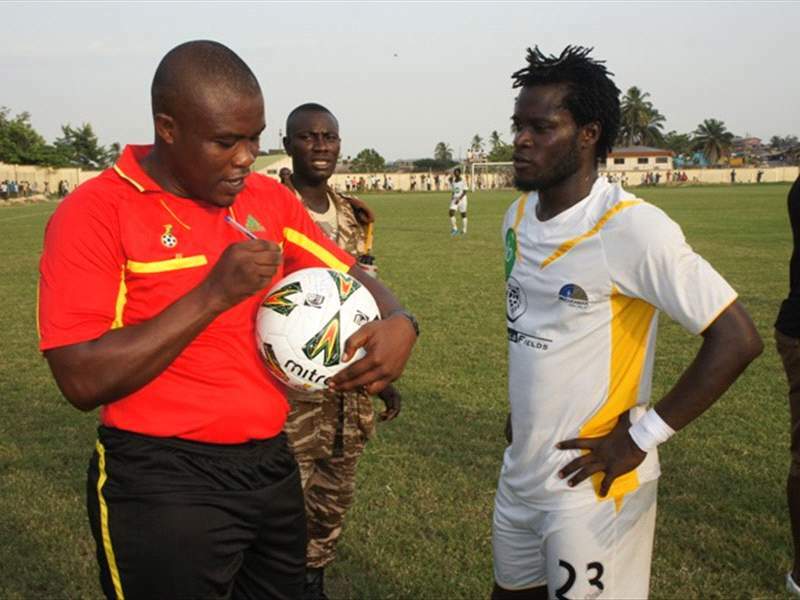 He has been reported to the Police Command in Techiman with his unethical conduct also reported to the Ghana Football Association.